The government wide freeze is over, but federal employee anxiety lingers as layoff threats remain. Some agencies have continued freezes while they plan more “surgical” cuts. President Trump’s 2018 proposed budget details significant cuts in other agencies. Federal supervisors need to use the time between now and the inevitable reduction-in-forces to plan processes which reduce employee anxiety and preserve the morale of the surviving workforce so the organization can maintain its service delivery system seamlessly. Downsizing as part of presidential change is not new. For example, between 1993 and 1996, the federal government reduced its size by 250,000 employees with most of those reductions occurring as part of program or organizational realignments stemming from the Clinton National Performance Review. Long term federal employees accept such change is inevitable with new presidential administrations. However, how managers deal with the change is critical to organizational health because of the deleterious impact of downsizing on survivors. I saw the effects firsthand when, in an 18 month period, the office I managed experienced five downsizings, only one of which directly involved the program I supervised. Because government reduction-in-force rules allowed veterans to bump nonveterans and senior employees to retreat to former jobs, the effects of downsizing can be unpredictable. In this environment, some of my employees least at risk left because they could not deal with the ambiguity. Many who left were the most capable employees taking considerable intellectual capital with them. Employees most at risk often were in denial and were surprised when they received layoff notices. 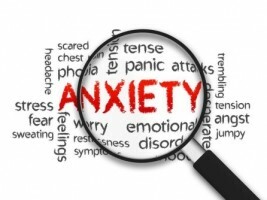 The downsizing anxiety reduced productivity because employees were unable to focus on the work. 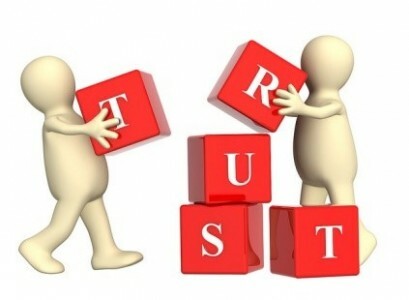 Mistrust of agency management grew and changed employees’ relationships with the organization. This mistrust manifested itself in several ways, e.g., anger, inflexibility, reduced creativity. Since anxiety affects employee productivity both short and long term, the focus of the supervisor in a downsizing situation needs to be on finding ways to mitigate anxiety. Fortunately, my experiences were positive. The next level of management understood the problem and took a proactive approach. Upper management began steering the organization through the downsizing efforts by training all supervisors on the psychological effects of the downsizing process. While government reduction-in-force regulations prevent the most disrespectful and morale destroying private sector practices such as immediate removal from the work place presumably to avoid sabotage or violence, the training taught us how to avoid other disrespectful practices that also destroy morale such as lack of management visibility. For the health of the ongoing organization we learned downsizing must occur with dignity. Dignity involves honoring employees with complete and ongoing communication. Dignity includes visible management which acknowledges downsizing is not easy for anyone. Downsizing with dignity means managers have the humility to acknowledge they do not know some answers to employee questions. Downsizing with dignity is respectfulness to those dismissed. 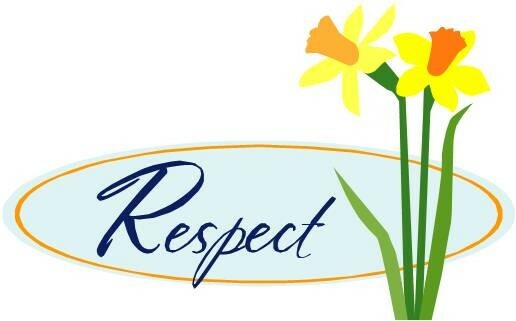 Respectfulness includes accommodating each individual’s approach to the leave taking. Some employees want privacy as they leave the organization while others want a more formal goodbye. Respectfulness means understanding those who are leaving the organization are going through the five stages of grief, i.e., denial, anger, bargaining, depression and acceptance. 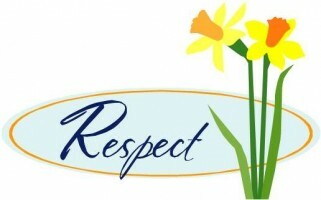 Respectfulness is as simple as acknowledging this is difficult for the affected individual. Despite the fact that a natural reaction to another’s grief is avoidance of the grieving individual, respectful downsizing involves engagement, not avoidance. During the downsizing process, survivors need care if the organization is going to maintain its health. Survivors also grieve. Goodbyes are not just for those who leave. Going away events assist survivors in processing the changes in the organization. Planning a going away event for those laid off ameliorates the survivors’ feeling of helplessness. Respectfulness also involves thoughtfully restructuring of the work. Often organizations in the midst of budget based downsizing either do nothing about the work of the removed employee or simply give all the work to another employee. Neither approach is effective. Doing nothing can result in missed opportunities at best and legal violations at worst. Simply adding the workload to another employee’s job always results in a disgruntled survivor. Downsizing is a time to think about eliminating unnecessary activities and streamlining work processes. Typically, the eliminated positions affect most other positions in the unit. Proactively dealing with the changed workload gives survivors confidence management will do what is necessary to maintain the health of the organization. Such proactiveness is the first step in rebuilding employee trust. Finally, management needs to maintain ongoing communication. The communication should be both current and future oriented. From the current perspective, management must keep survivors updated on the change process. Communication about the future ought to identify the path forward. Downsizing is never easy. However, the negative effects of downsizing can be mitigated by conscientious management that communicates often and openly, respectfully treats departing employees, and addresses the needs of survivors. An essential element in downsizing must be to maintain productivity. 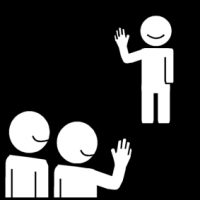 Since employee morale affects productivity, allowing surviving employees the opportunity to say good-bye enhances the dedication of those who remain. Author: Anna Marie Schuh is currently an Associate Professor and MPA Program Director at Roosevelt University in Chicago where she teaches political science and public administration. She retired from the federal government after 36 years. Her last assignment involved management of the Office of Personnel Management national oversight program.